The small business world has an unfortunate little secret. Most entrepreneurs discover it by accident, and it takes them by complete surprise. The secret? They’re not in the business they thought they were in. Whether they’re handy people, bakers, drivers, manufacturers, or provide a service, doing that work is only a small portion of their day. The rest of the time, they’re behind the scenes, working on the business end of the company. And for many small business owners, that’s a world apart from what they know how to do. The less time we have to spend thinking about business paperwork, the more time we can spend doing what we love. 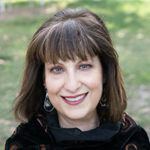 Barbara acknowledges that facing a blank canvas can be a little daunting at first, so she helps customers make the most of Evernote by creating beautiful and functional templates that they can use immediately. Within seconds, they’re getting things done and staying on track. 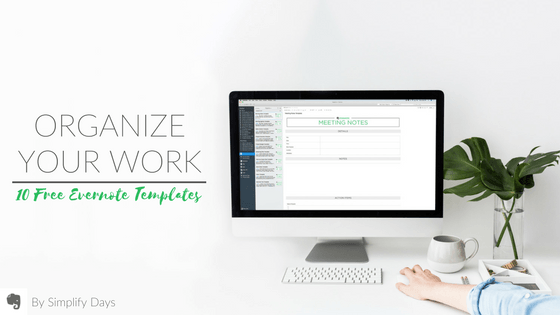 Meeting Notes—This template will help you organize the notes you take when you meet with clients, prospects, and will even help organize your thoughts for later. Interview Score Card—Use this template to help you make fair decisions about hiring. Score candidates by the same standards, or use the template to get collaborative feedback on candidates from the team. Employee Goals—Sometimes called MBOs or OKRs, use this template to keep track of employee performance, goals, and objectives. Sales Contacts—You don’t need an expensive CRM for a relatively small business. Keep sales contact data using this template, and use Evernote’s search function to call up the info you need in seconds. Meeting Agenda—This template helps you to keep your meetings on track and focused. Plan ahead what you’re going to discuss, and share it with your team and clients to ensure everyone’s prepared. Project Overview—Organize professional project details fast, and track progress in real time with anyone you share it with. Project Budget—Call out costs and line item expenses and be ready to send written estimates in seconds. Work Order—Prepare your Statement of Work, (SOW), so you and clients agree on the scope of the job instantly. Save SOWs for future reference without a file cabinet. Marketing Plan—How do you plan to get more customers and manage growth? Set a marketing roadmap for your entire business, and use the same template to plan and execute a single campaign or marketing event. Business Trip Checklist—Traveling for business? Make sure you meet all your goals by using this template to track and even remind you of meeting times and locations, background information on the people you meet, and add new data instantly from any device. 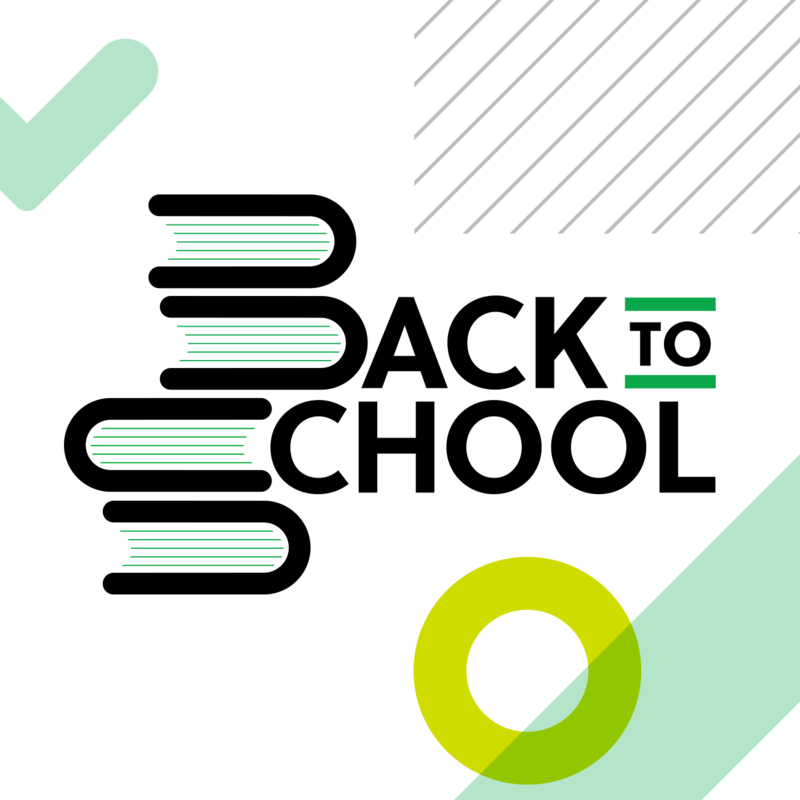 If you haven’t used Evernote templates before, you’ll find them simple and handy. 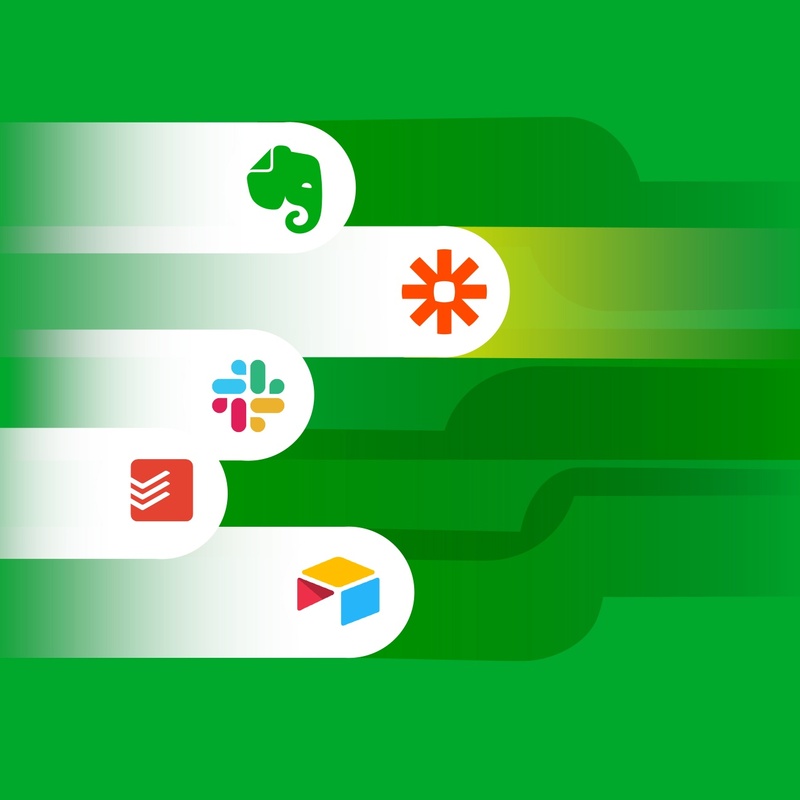 Check out this how-to and get started using templates to make Evernote a powerful business suite today. 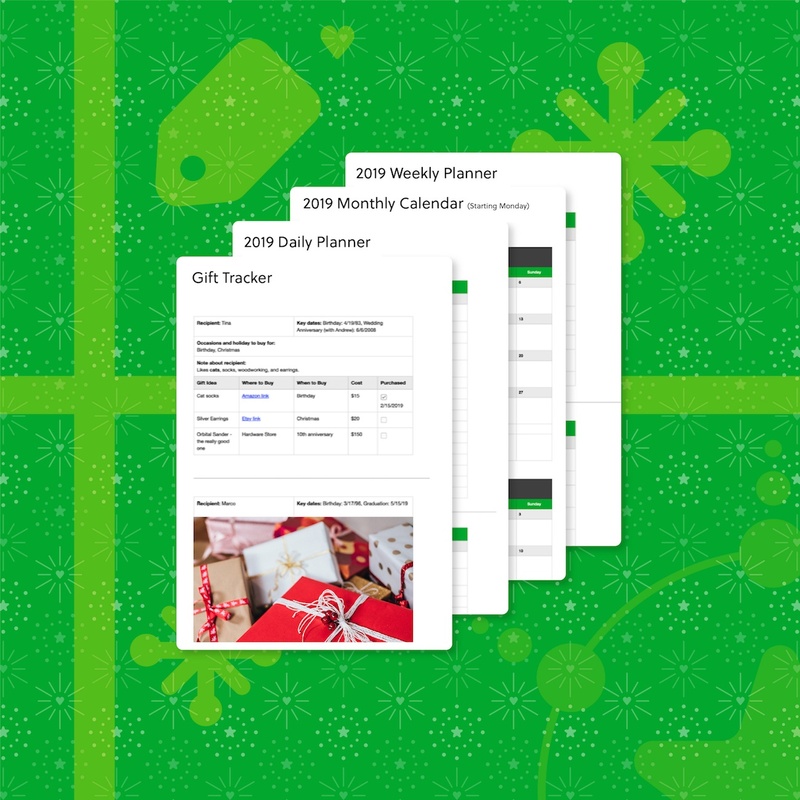 Bonus: Be sure to download the 2017 Evernote calendar templates to turn Evernote into your yearly, monthly, weekly, or daily datebook.